Raidlight Trail XP6L Backpack specifically designed for long runs, one day ultra races and long hikes and treks. Raidlight designed the Trail XP6 series for maximum performance and lightness as key features but without compromising on comfort and practicality. 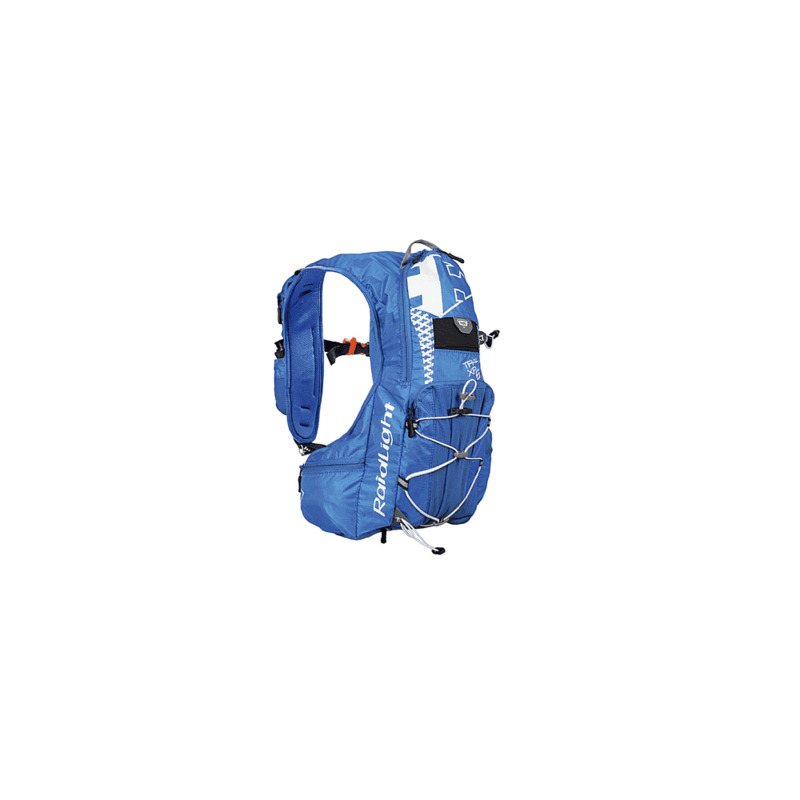 The shoulder straps and waist are padded for additional comfort and the also accomodate ample pockets for easy access to your ultra trail needs of food, water and protective clothing.